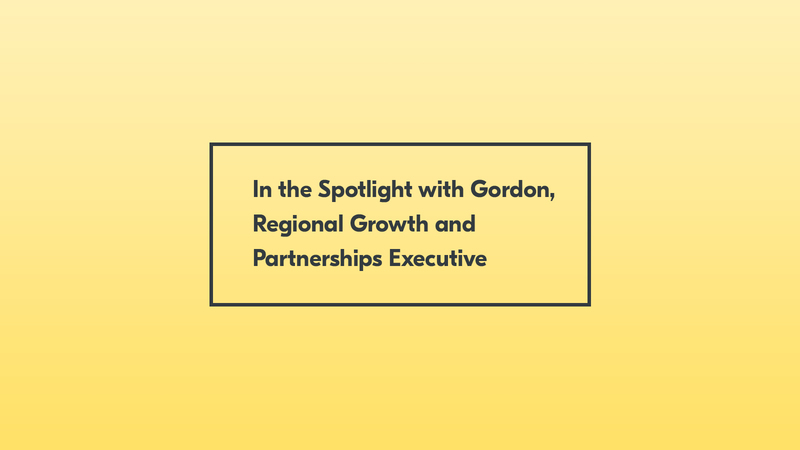 We're very pleased to welcome Gordon Scobbie to the team, as Regional Business Growth and Partnerships Executive for Scotland. Gordon has a wealth of experience within the public safety and security sector operating at every level within UK policing. He also created a national policing portfolio to respond to challenges of the digital age, and set up his own company in 2013 to focus on social media and digital transformation. His experience and knowledge will be invaluable as we work with the Improvement Service in Scotland to help deliver digital services to citizens. We caught up with Gordon to chat about his previous work and his new role at Yoti. You’ll be heading up our work in Scotland. Tell us a little bit about your background and how it will be relevant for your new role at Yoti. I will have a focus on delivering some key outcomes for Scotland but will also be spending some time across the UK where my background, knowledge and skills can add value. This will also include matters where government policy and legislation hasn’t quite moved with the digital age and where my background can help influence decision makers on the importance of Yoti in this space. What excites you most about working at Yoti? I like that Yoti really understands the importance of integrity, ethics and values in a digital age, particularly at a time when the public are becoming increasingly worried about intrusion into their lives by technology companies. Working for a company I believe in and that shares my personal values is so important to me.